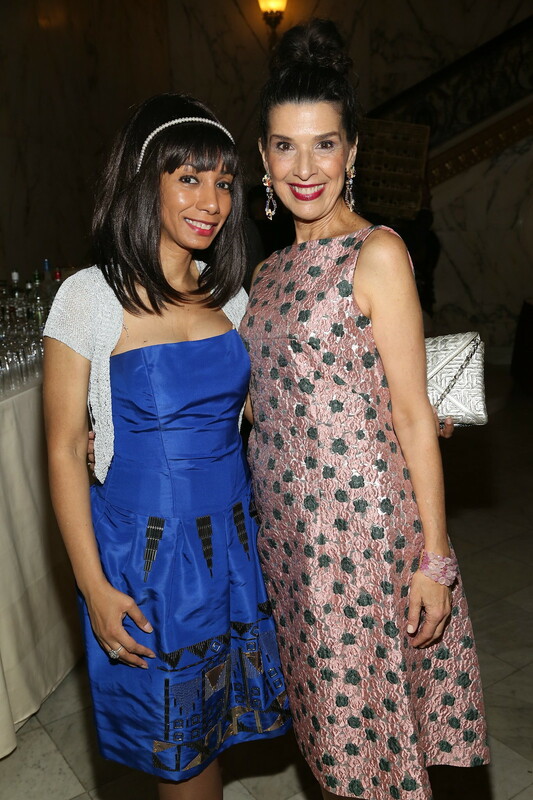 The New York Society for the Prevention of Cruelty to Children (The NYSPCC) held its sixth annual Food & Wine Gala Tuesday night at the Metropolitan Club in Manhattan. Chef Costas Spiliadis, whose world-renowned Mediterranean-inspired restaurant Estiatorio Milos was the 2017 winner of The Concierge Choice Awards’ International Cuisine category, designed a one-of-a-kind menu for guests, and also donated all food. The exquisite cuisine was paired with world-class wines provided by George Spiliadis, Founder of Cava Spiliadis. 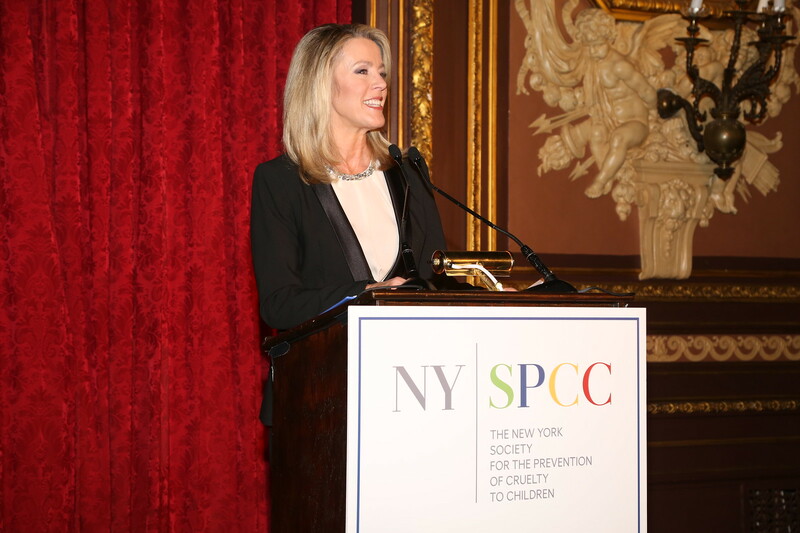 Inside Edition anchor Deborah Norville, who is also a member of The NYSPCC’s Children’s Council, served as the evening’s host while Mary Pulido Ph.D, Executive Director of The NYSPCC, gave an inspirational speech about The NYSPCC’s work championing New York’s most vulnerable. 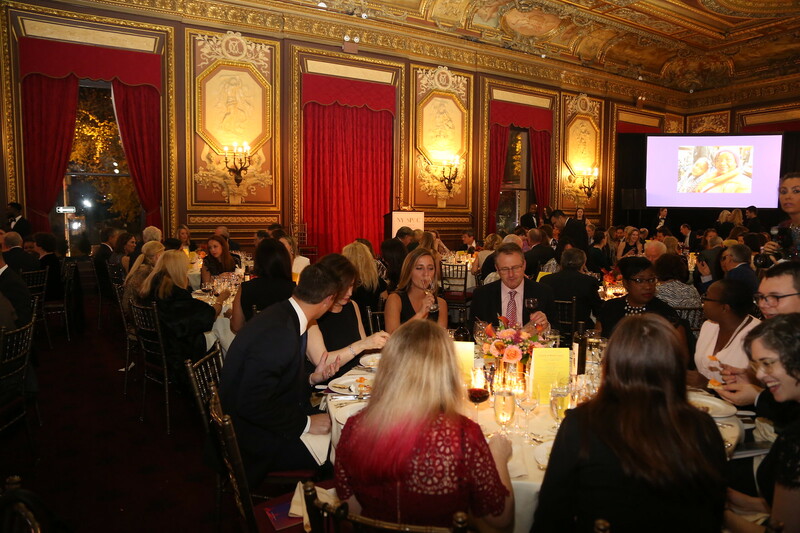 Renowned auctioneer Harry Santa-Olalla led the gala’s reverse auction, which raises crucial funding for the NYSPCC’s Trauma Recovery Program. The program offers a specialized therapeutic program for children, ages 5-18, who have experienced physical or sexual abuse, neglect, traumatic bereavement, or who have witnessed family violence. 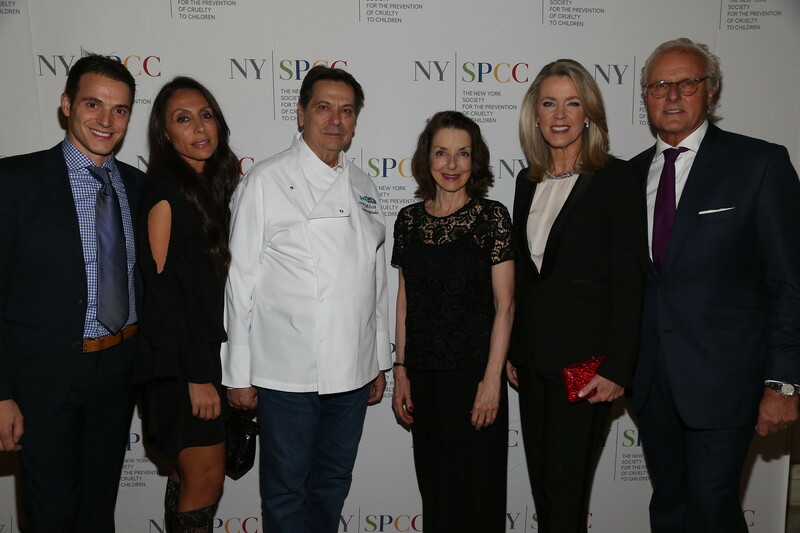 The Food & Wine Gala is one of the major fundraising events for The NYSPCC; the other being the annual Spring Luncheon, which in April 2018 featured an emotional guest speech by Olympic gymnast McKayla Maroney. Additional VIP attendees included Vicky Cornell, the widow of Soundgarden frontman Chris Cornell and a member of The NYSPCC’s Children’s Council, President of The NYSPCC’s Board Karl Wellner, Gilligan’s Island star Tina Louise, Delicatessen’s Executive Chef Michael Ferraro, who provided The NYSPCC’s exclusive Food & Wine Gala menu in 2017, Commissioner of the Administration for Children’s Services David Hansell, business executive and former Reuters CEO Tom Glocer and his wife, NYSPCC Board Member Maarit Glocer and New York Jets offensive tackle Brent Qvale, and NYSPCC Board Member Dr. Penny Grant. 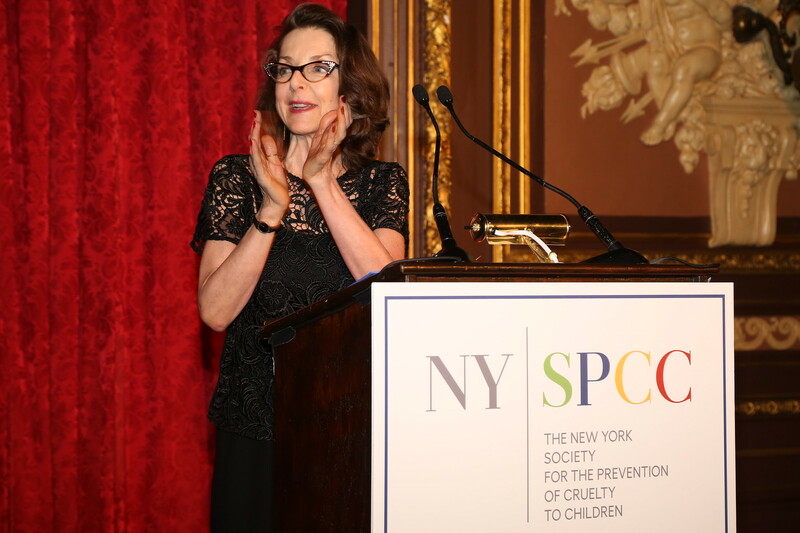 The New York Society for the Prevention of Cruelty to Children (NYSPCC) is one of the most highly respected child protective agencies in the world. 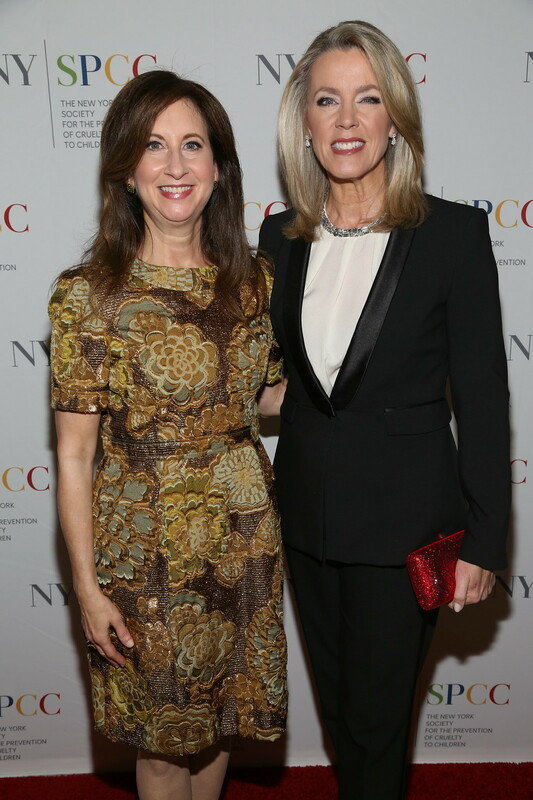 Founded in 1875, the NYSPCC helps the most vulnerable children of our community recover from trauma. And, more importantly, it helps prevent child abuse through its work with parents, teachers, children and foster care agencies. The NYSPCC’s amazing work is used as a model for child abuse prevention centers across the nation. The NYSPCC has investigated more than 650,000 cases on behalf of over two million children and has educated over 47,000 professionals working with children on child abuse and neglect issues. http://www.nyspcc.org.